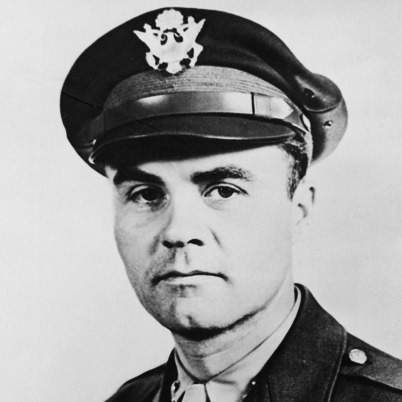 After receiving basic flight training at Randolph Field in San Antonio, Texas in 1937, Tibbets quickly rose through the ranks to become commanding officer of the 340th Bombardment Squadron of the 97th Bombardment Group. After leading the first American daylight heavy bomber mission in Occupied France in August 1942, Tibbets was selected to fly Major General Mark W. Clark from Polebook to Gibraltar in preparation for Operation Torch, the allied invasion of North Africa. A few weeks later, Tibbets flew the Supreme Allied Commander, Lieutenant General Dwight D. Eisenhower, to Gibraltar. Tibbets quickly earned a reputation as one of the best pilots in the Army Air Force. Tibbets returned to the United States to help with the development of the B-29 Superfortress bomber. On September 1, 1944, Tibbets met with Lt. Col. John Lansdale, Captain William S. Parsons, and Norman F. Ramsey, who briefed him about the Manhattan Project. Tibbets, who had accumulated more flying time on the B-29 than any other pilot in the Air Force, was selected to lead the 509th Composite Group, a fully self-contained organization of about 1,800 hand-picked men that would be responsible for dropping the first atomic bomb on Japan. From September 1944 until May 1945, Tibbets and the 509th Composite Group trained extensively at Wendover Air Force Base in Wendover, Utah. Flight crews practiced dropping large “dummy” bombs modeled after the shape and size of the atomic bombs in order to prepare for their ultimate mission in Japan. In late May 1945, the 509th was transferred to Tinian Island in the South Pacific to await final orders. On August 5, 1945 Tibbets formally named his B-29 Enola Gay after his mother. 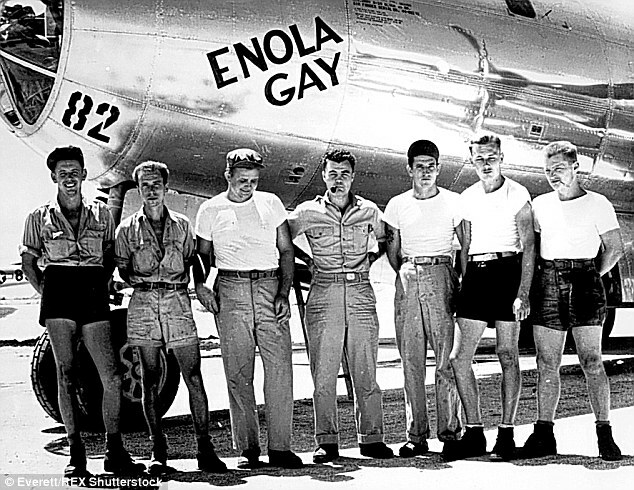 At 02:45 the next day, Tibbets and his flight crew aboard the Enola Gay departed North Field for Hiroshima. 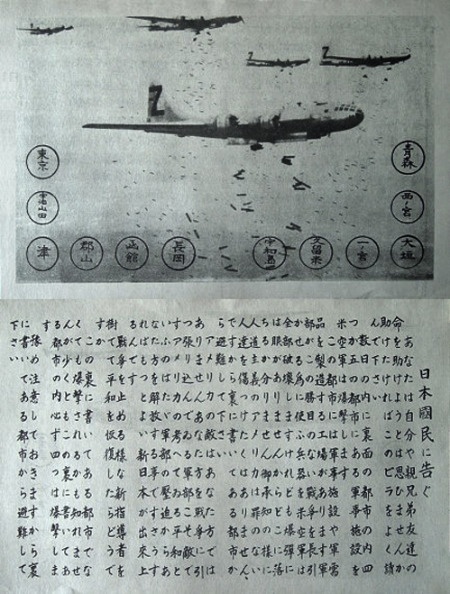 At 08:15 local time, they dropped the atomic bomb, code-named “Little Boy,” over Hiroshima. 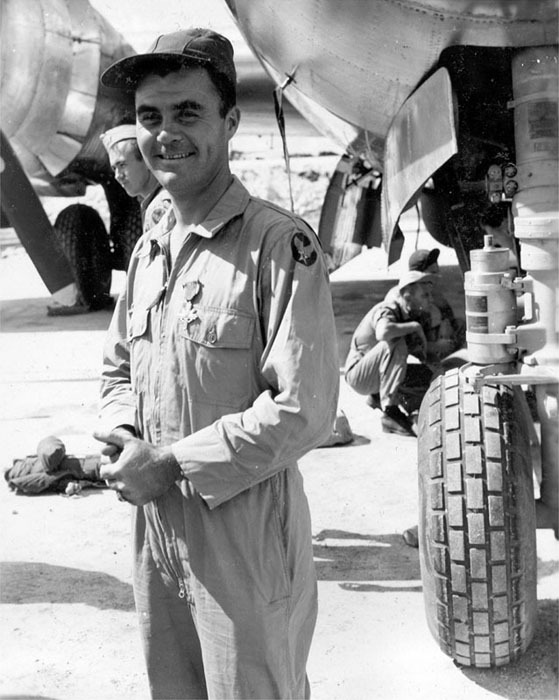 Tibbets was awarded the Distinguished Service Cross by Major General Carl Spaatz immediately after landing on Tinian. When news of the successful mission appeared in American newspapers the next day, Tibbets and his family became instant celebrities. To supporters, Tibbets became known as a national hero who ended the war with Japan; to his detractors, he was a war criminal responsible for the deaths of many thousands of Japanese civilians. Tibbets remains a polarizing figure to this day. The book, “Duty”, by Bob Green, is a must read Duty is the story of three lives connected by history, proximity, and blood; indeed, it is many stories, intimate and achingly personal as well as deeply historic. In one soldier’s memory of a mission that transformed the world—and in a son’s last attempt to grasp his father’s ingrained sense of honor and duty—lies a powerful tribute to the ordinary heroes of an extraordinary time in American life. 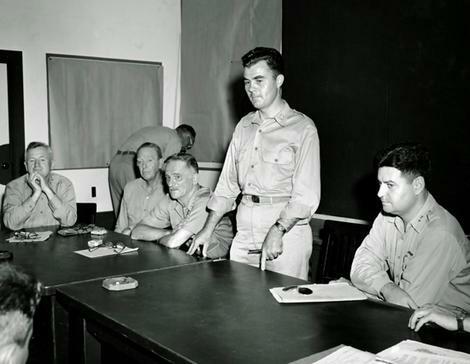 No regrets … Colonel Paul Tibbets, standing. What Greene came away with is found history and found poetry—a profoundly moving work that offers a vividly new perspective on responsibility, empathy, and love. 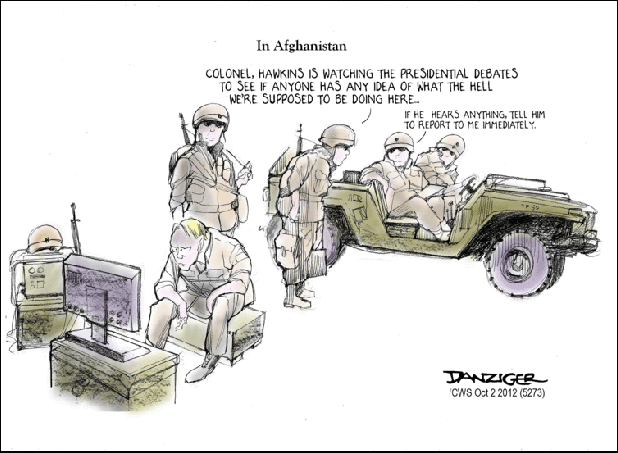 It is an exploration of and response to the concept of duty as it once was and always should be: quiet and from the heart. On every page you can hear the whisper of a generation and its children bidding each other farewell. With the end of the war in 1945, Tibbets’ organization was transferred to what is now Walker Air Force Base, Roswell, N.M., and remained there until August 1946. It was during this period that the Operation Crossroads took place, with Tibbets participating as technical adviser to the Air Force commander. He was then assigned to the Air Command and Staff School at Maxwell Air Force Base, Ala., from which he graduated in 1947. His next assignment was to the Directorate of Requirements, Headquarters U.S. Air Force, where he subsequently served as director of the Strategic Air Division. 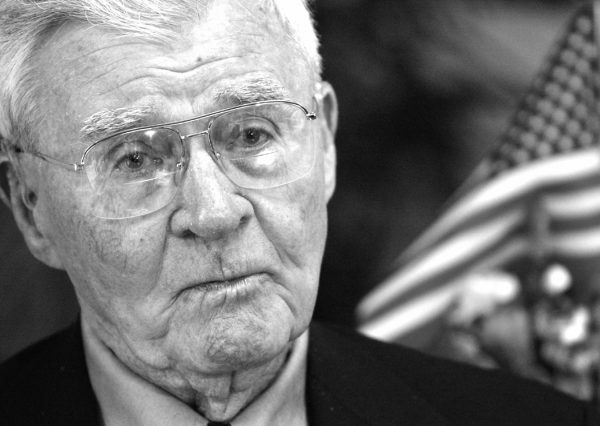 Brigadier General Paul W. Tibbets Jr. retired from the United States Air Force in 1966. He died in 2007, his ashes were scattered at sea. For more on Tibbets, see Manhattan Project Spotlight: Paul Tibbets. To watch his first-person account of the Hiroshima mission, click here. 9 August, ‘Bock’s Car’ dropped the next atomic bomb, “Fat Man,” which was nicknamed after Churchill or Sidney Greenstreet’s character in “The Maltese Falcon,” there are two conflicting stories. 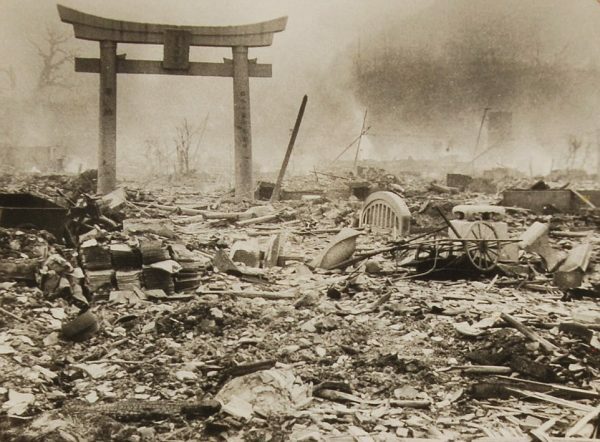 The bomb killed 80,000 people. This second bomb was different in that it was a spherical plutonium missile, ten feet long and five feet in diameter. 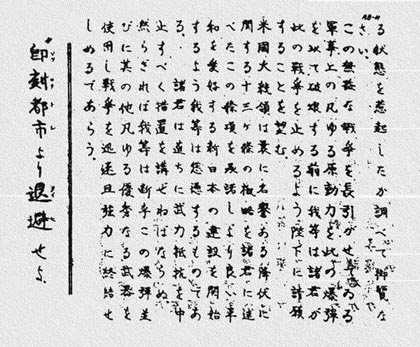 The plane made three unsuccessful runs over the city of Kokura, but due to the lack of visibility, they went on to Nagasaki. 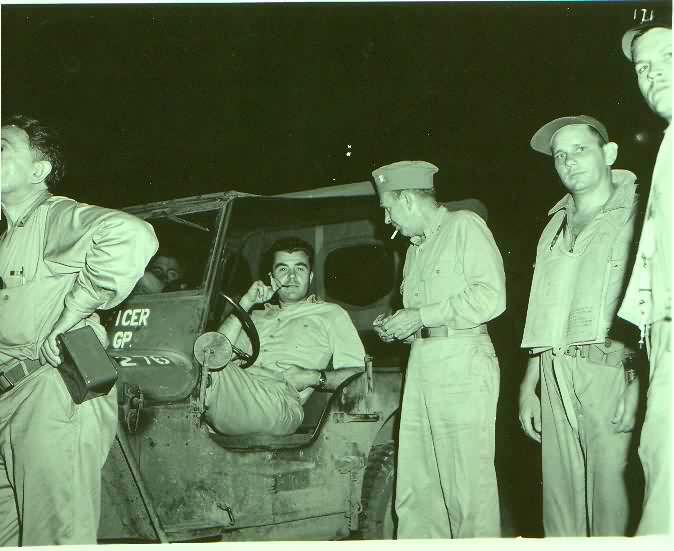 Jake Beser, an electronics specialist, was the only crew member to make both atomic bomb runs. From the collection of images taken by Yosuke Yamahata, a Japanese military photographer. GP Cox had the pleasure – or should I say ‘best experience ever’ yesterday as I boarded a B-17 Flying Fortress. If anyone has a chance to take a flight – DO IT!! The Wings of Freedom Tour of the Collins Foundation is coming to a city near you!! 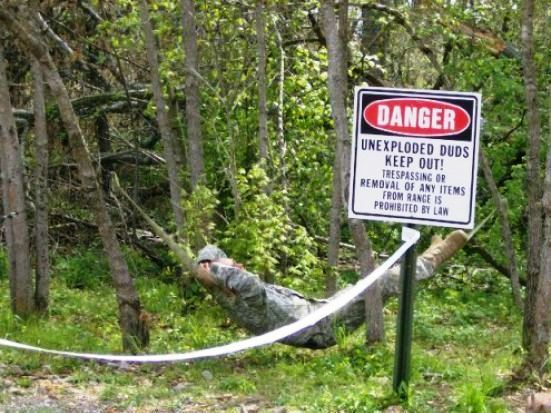 Tell them Pacific Paratrooper sent you! I was unable to download any of my videos, Pierre Lagace did this for me! Actually for 6 years he has been helping me out – m Mentor!